Clipboards can come in handy for organizing ideas and papers. If you have several projects going on at once. Having the paperwork and/or ideas seperated and clipped to each clipboard, can be very beneficial to the organization of those projects. Keeps all relevant papers and pictures together. 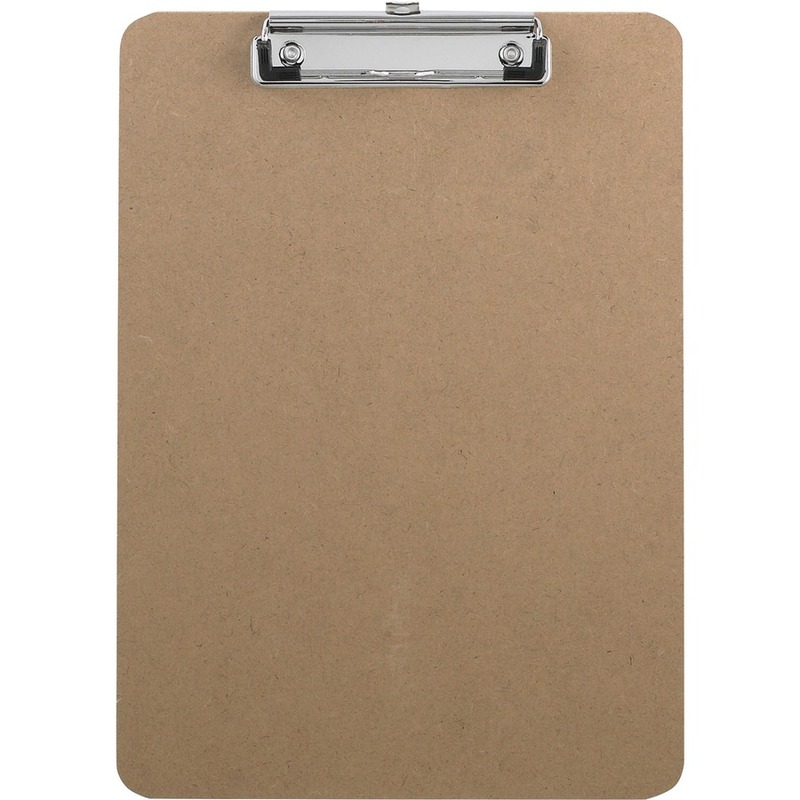 There are all kinds of clipboards! From the very inexpensive to the fancy ones that come with storage attached.